The details have been finalized, and I will be starting up an advanced, long-term development program for serious athletes. The development program is designed to be a long-term program that will help recovery after the season, training-and-gaining in the off-season, and maintenance during the season -- with a focus on long-term, individualized development rather than short-term, cookie-cutter results. 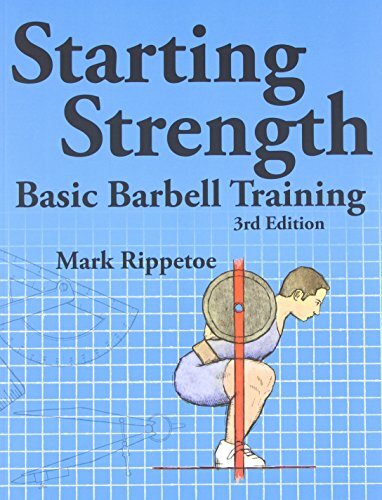 This program builds on the lessons from the introduction program, and sessions will feature extended warm-up and cool-down routines, more advanced training tools, access to instant training feedback via radar and video, as well as focused attention on strength and mobility that simply can't be fit into the introduction program's 1-hour sessions. The development program's 2-hour sessions are designed with an open-session concept. Athletes will have full access to the facility and our materials for the entire two hours, but there is no strict schedule in place. If you have a light day planned, you can probably be in and out in less than 1 hour, while a heavy throwing day with some corrective exercises or weight lifting might require the full two hours. All sessions will run in partnership with Defy Gravity Speed and Agility Training at My Batter's Box in Prosper, TX on Monday and Thursday evenings from 7:00 PM - 9:00 PM. Three options will be available: Monday only, Thursday only, or Monday and Thursday. The first 5-week block starts on Monday, January 4, 2016! For registration details or other questions, please feel free to reach out to me through my contact form. The Dynamic Pitching Introduction program will continue to run 1-hour sessions at 5:00 PM and 6:00 PM on Monday and Thursday evenings.